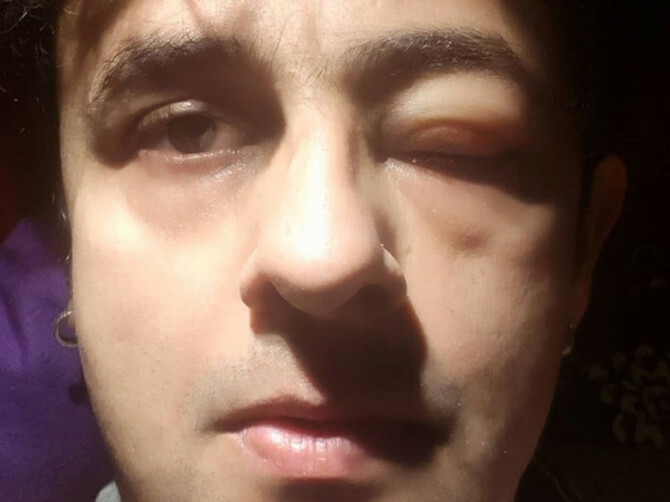 The singer posted a picture of his swollen face on Instagram, revealing that he suffered a severe allergic reaction that caused his trachea to swell up. Nigam added that the incident occurred over his seafood allergy. In another post, Nigam thanked everyone for their love and concern.